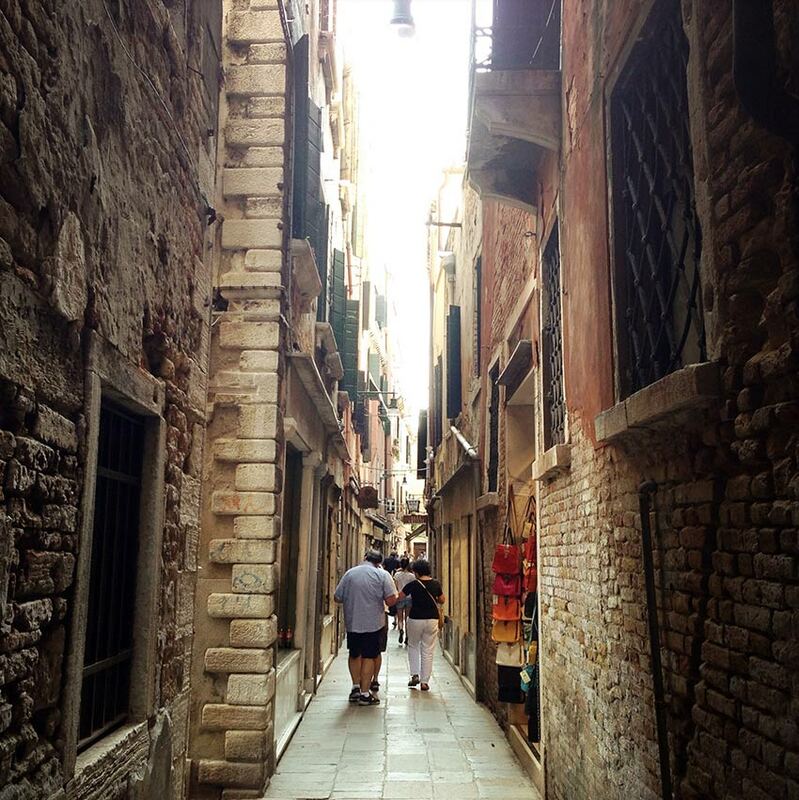 Home | Posts tagged "Venice place names"
In Venice everything is different from the rest of the world, there’s no doubt. Even the streets are not simple ways to transport people and things, but they are opportunities to see magnificent places at every step. 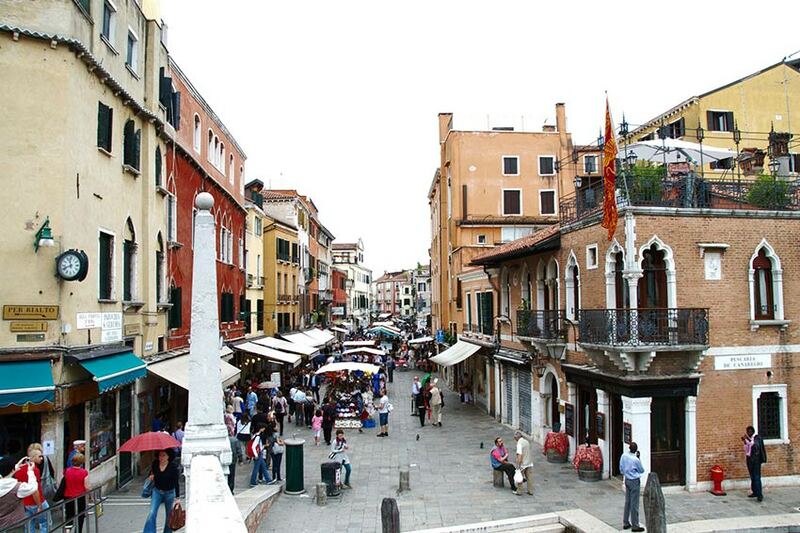 If you are looking for a “Strada” (Street) in Venice, you’ll find only “Strada Nova” (New Street), located in the Cannaregio district, a real city artery. Strada Nova commonly indicates the long route formed by a long series of spacious streets, from the railway station to Campo Ss. Apostoli- actually, only a part of it is the real Strada Nova. 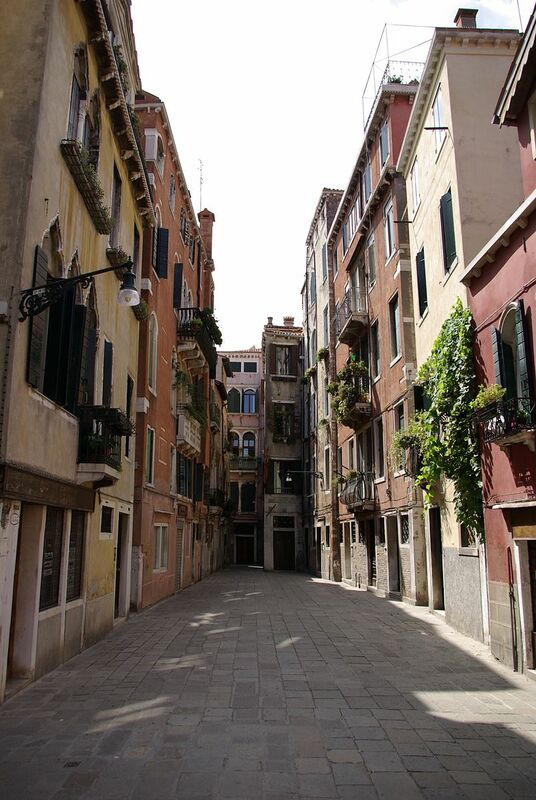 Its construction began at the beginning of the 19th century and continued for almost the entire century, turning a long and winding road into a spacious and full of shops street. 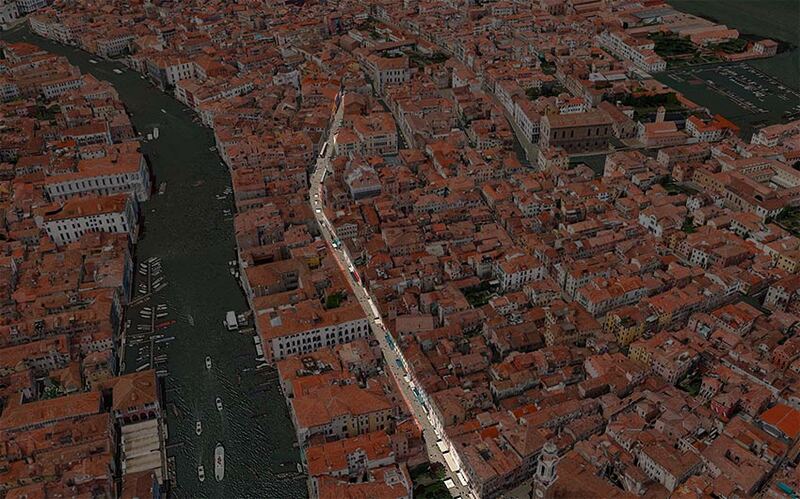 The other streets in Venice are called “Calli“, from the Latin callis, which means path. 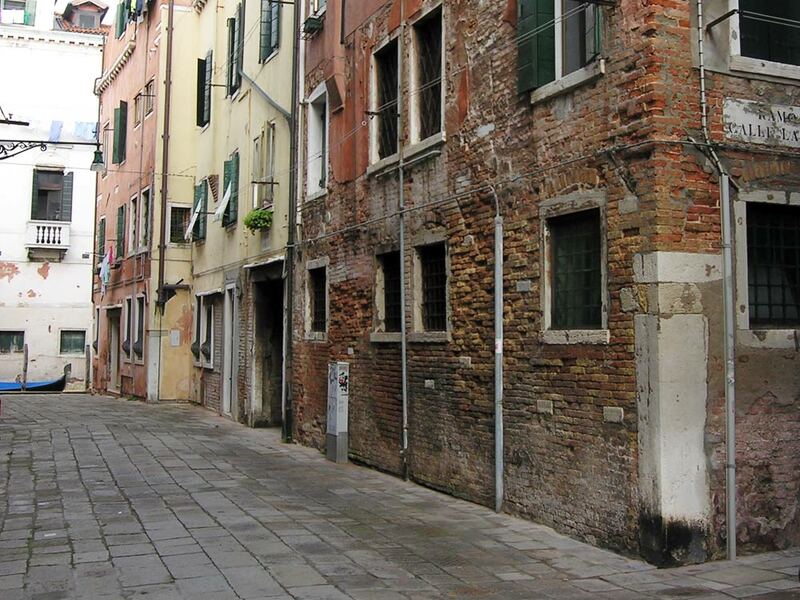 The “calli” can be very narrow or wide, the “Calli larghe” (wide streets) can be dead end streets- in this case they are called “Rami” (branches), when they lead to a dead end “campo” (field) or directly to a house. 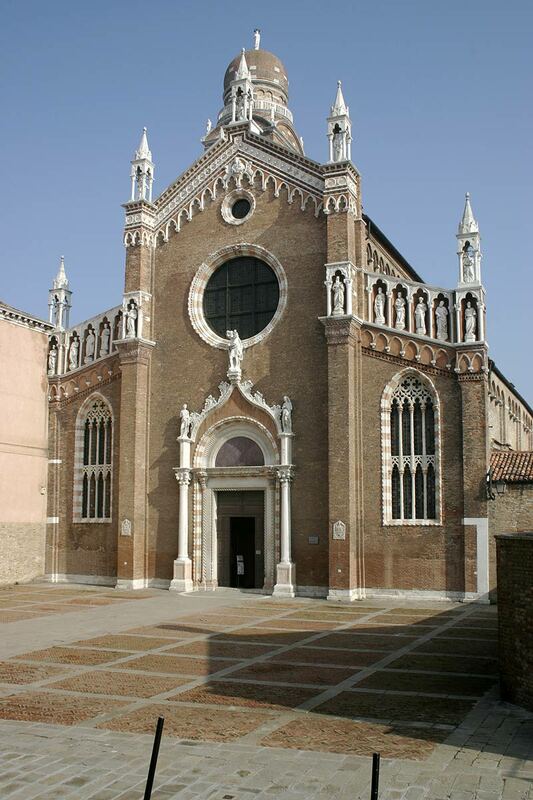 The “Salizade” are “calli” which once were more important, and that’s why they were first paved with masegni (typical stone used just in Venice), while the others were paved with terracotta bricks (or clay) placed in a herringbone pattern (as you can see even today in front of the Church of Madonna dell’Orto). 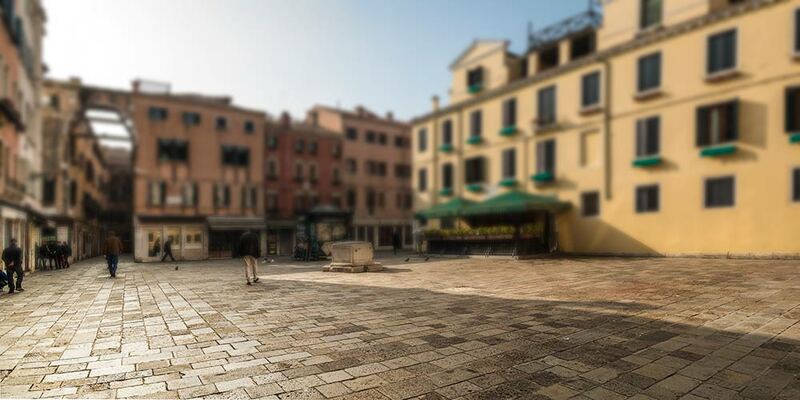 The masegni are the classic gray stones that cover almost the entire Venetian public ground, from the first half of the 18th century. This paving is composed of slabs of trachyte, a volcanic stone extracted in the quarries of the Euganean Hills area, near Padua. 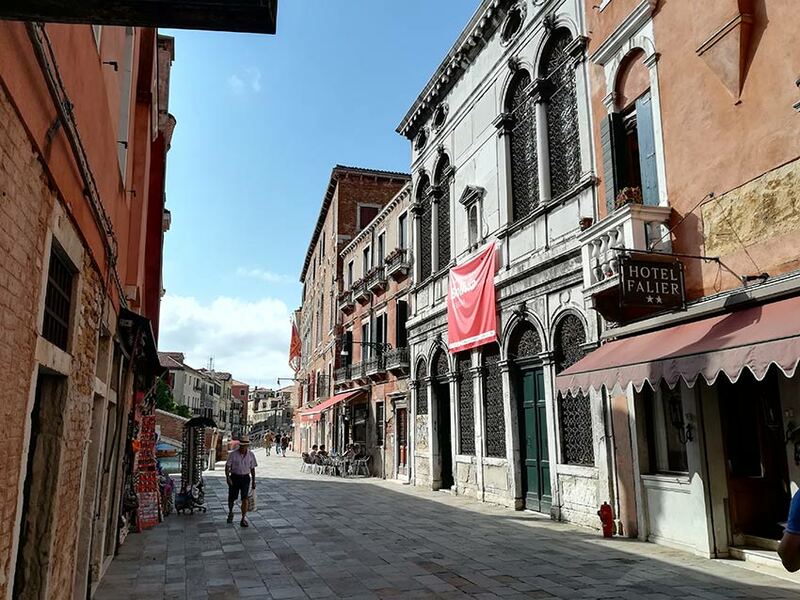 Another type of street in Venice is the “Ruga” (from the French Rue): it is a street important for commercial business that have always been there since ancient times. Sometimes the need to create spaces on the streets led to bury the canals, turning them into “Rio Terà” (buried canal): the water of the canal often still flows under the road ground. 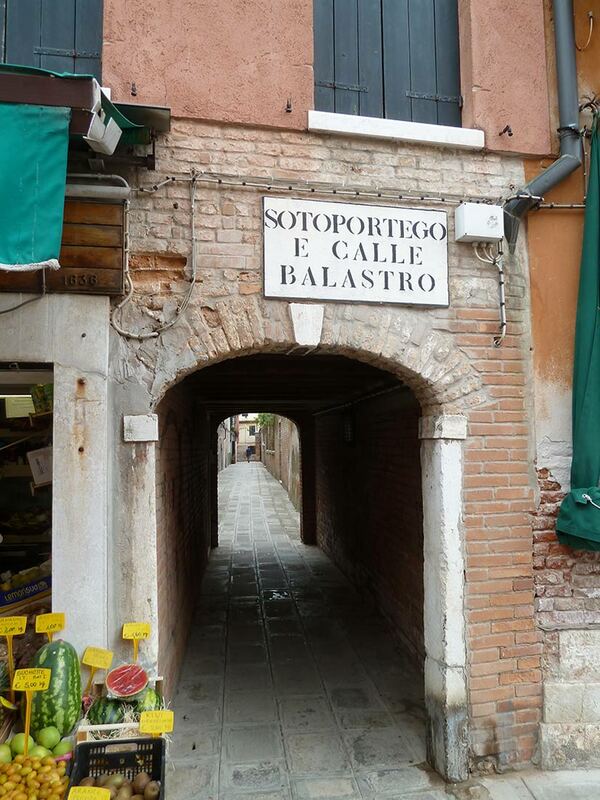 The need to build houses forced the Venetians to widen the houses above the street: this is the case of “Sotoporteghi” (underpasses), a sort of “gallery” through the houses, often dark, where you can see the classic wooden beam ceiling that every Venetian house has. Even the names of these different kind of “streets” are particular and different: they often refer to the ancient (or present) proximity to a convent or church or crafts that were practiced in a concentrated way, or they get their name from some famous person who used to live around there, but also by ordinary people who became famous for some reason. And if all these names were not enough, keep in mind one thing: sometimes you can find the same name of a calle in different areas of the city, leading the distracted or superficial visitor to lose his way (or go crazy at all! ).